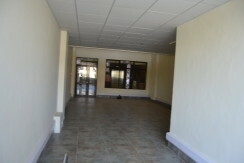 Westlands: Ground Floor Space: To Let. Prime, spacious, well-lit ground floor multi-user space available immediately in a new building at a heavy vehicular and human traffic address. 5 bedroom spacious commercial property with 3 bedrooms ensuit. 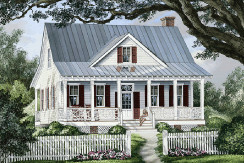 Lockable garage, Staff quarters, perimeter wall and Half [1/2] Acre garden. Sale Kshs. 90M.